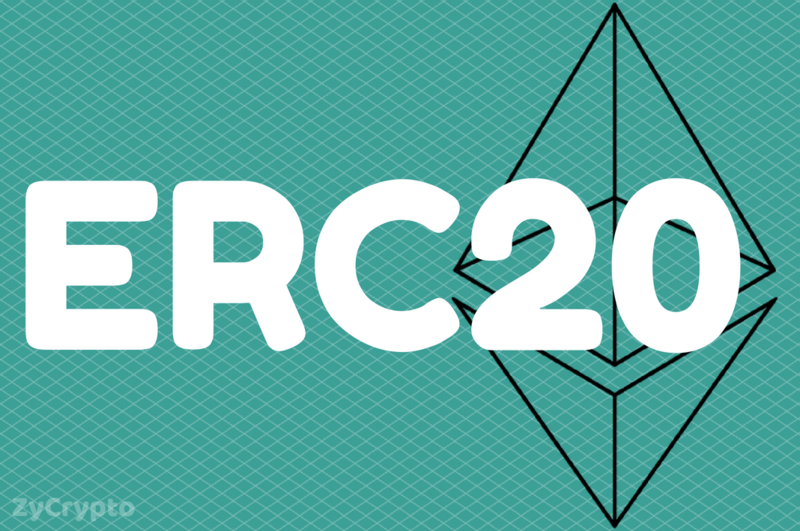 In a recent tweet, BitFi announces through its official Twitter handle that the “unhackable” hardware wallet will now support ERC20 tokens. The BitFi project is headed by John McAfee, a software developer and a controversial cryptocurrency analyst who is known for his price predictions. 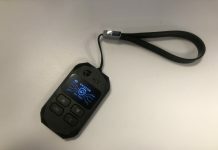 BitFi wallet, also known as the “unhackable” hardware wallet has been in the news for a while. The project head, John had boasted about the security of the wallet being so strong that no one could get any funds out of the device without having appropriate access to unlock the device. He was so sure that he placed a $100,000 bounty, to be given to whoever can send out preloaded funds from the device without having it real access. His conviction about the fact that the wallet could not be breached made him raise his bounty reward to $250,000. There have been several attempts on the device in recent times in the bid to get the bounty though John McAfee himself has dismissed the two reported attempts as he said anyone could simply reprogramme a device but to earn his bounty, the funds preloaded in the wallet must be sent out of the device. Up until now, BitFi only supports Bitcoin, Ethereum, EOS, NEO/GAS, Litecoin, and Monero cryptocurrencies. 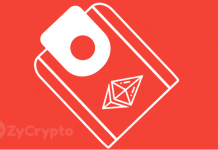 The latest announcement by the company gives the wallet more functionality with the wallet not just storing the Ethereum cryptocurrencies but also Ethereum based (ERC20) cryptocurrencies. The BitFi wallet seems to be a good contender with other cryptocurrency hardware wallets like the Trezor and Ledger Nano S wallets. The BitFi wallet is sure going to see more improvements in coming months, and a whole lot support for more cryptocurrencies is also expected.